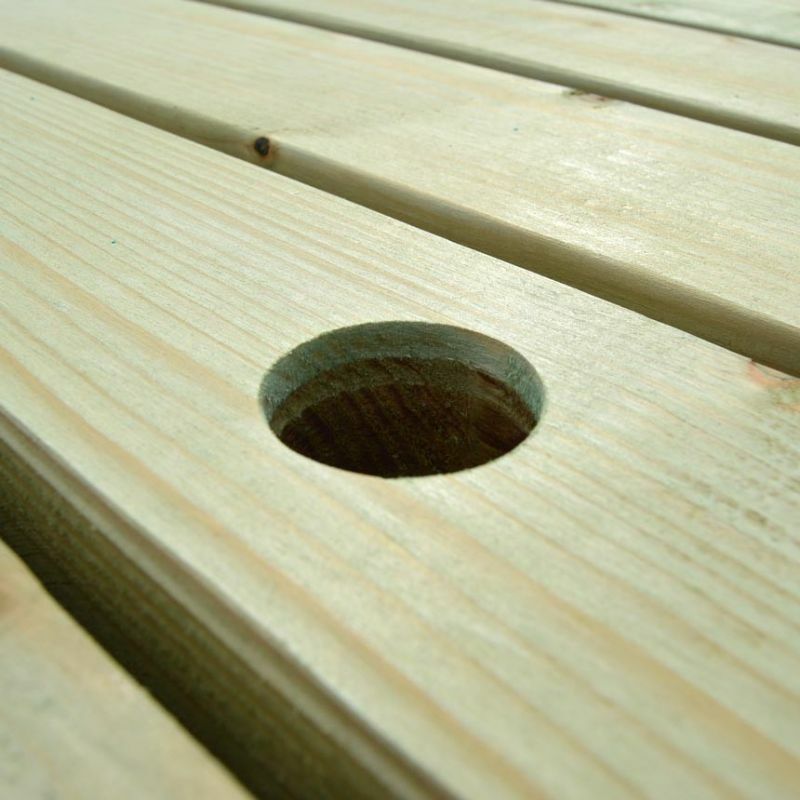 is hand finished to create smooth edges and prevent nasty splinters. 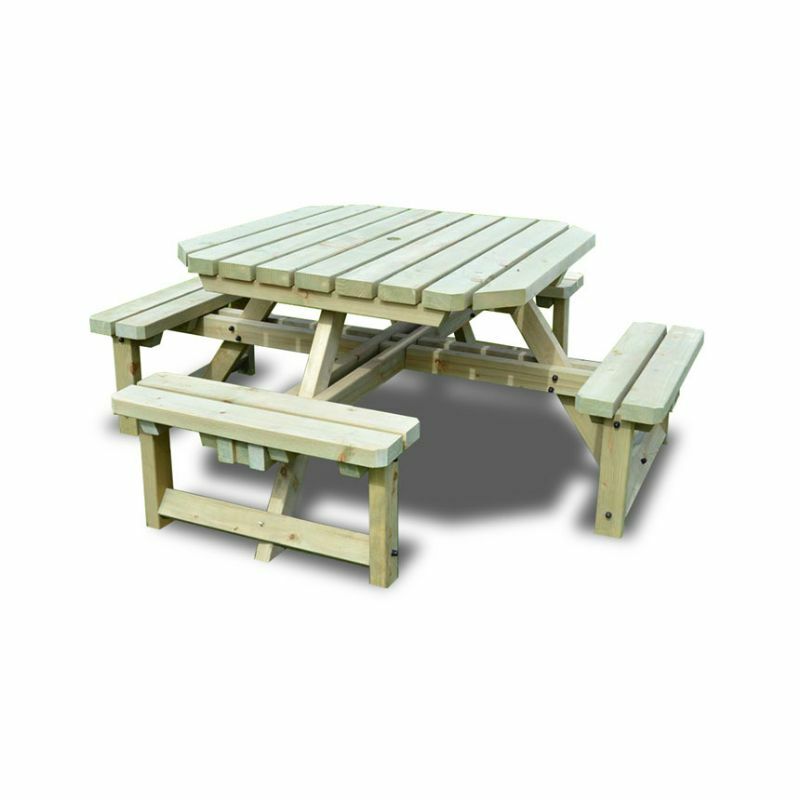 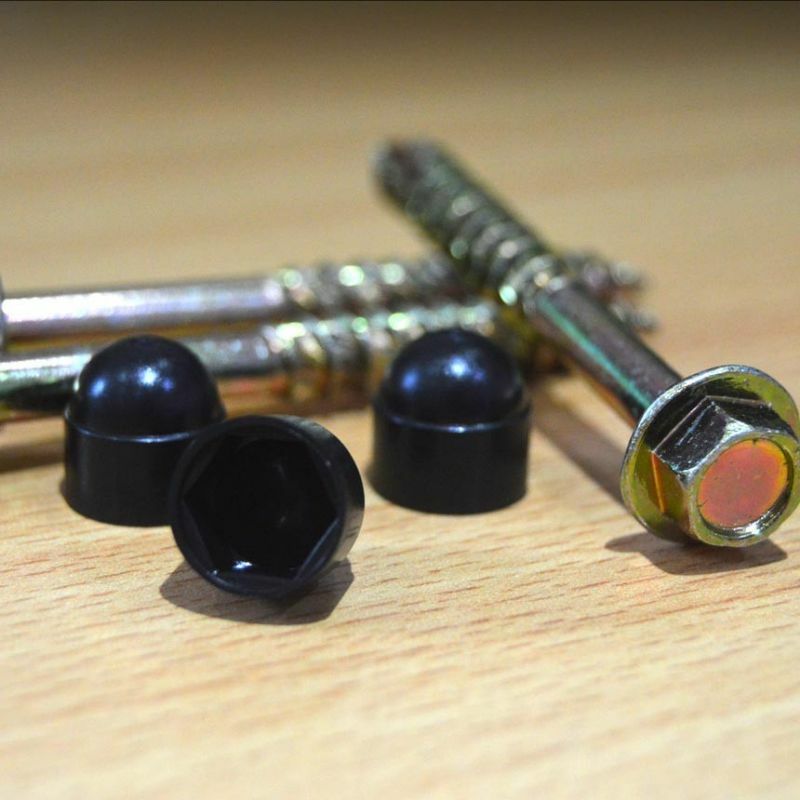 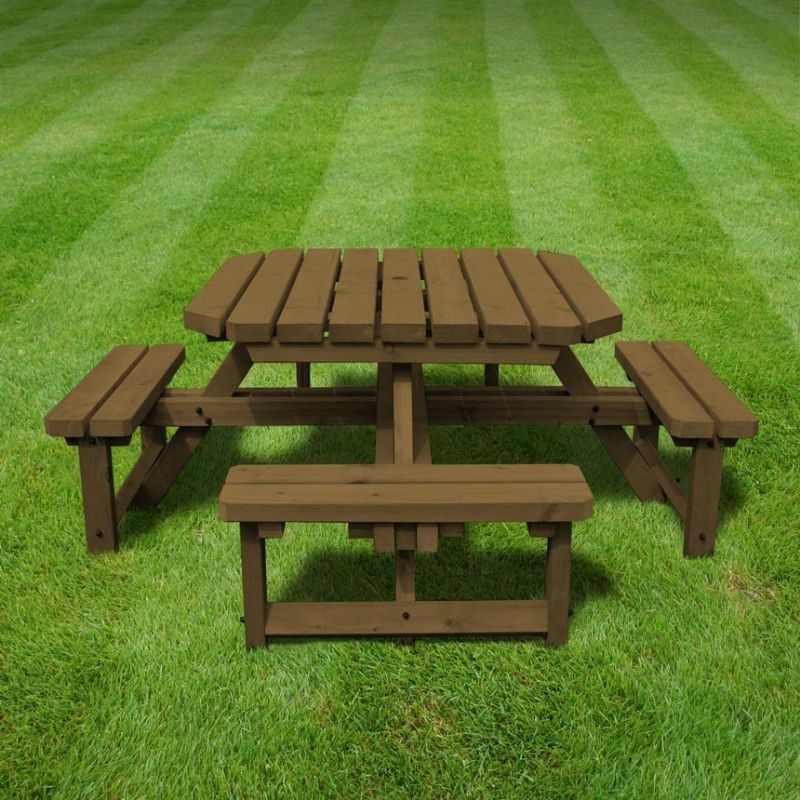 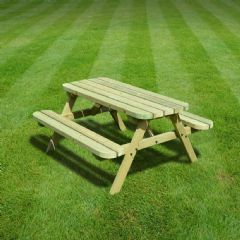 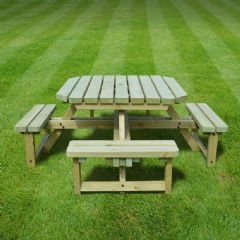 It is crafted from redwood timber and pressure treated to ensure it remains sturdy and durable. 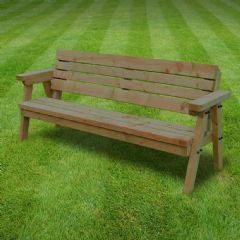 Designed to comfortably seat up to eight children, this Rutland County Whitwell Junior Octagonal Kids Bench is hand finished to create smooth edges and prevent nasty splinters. 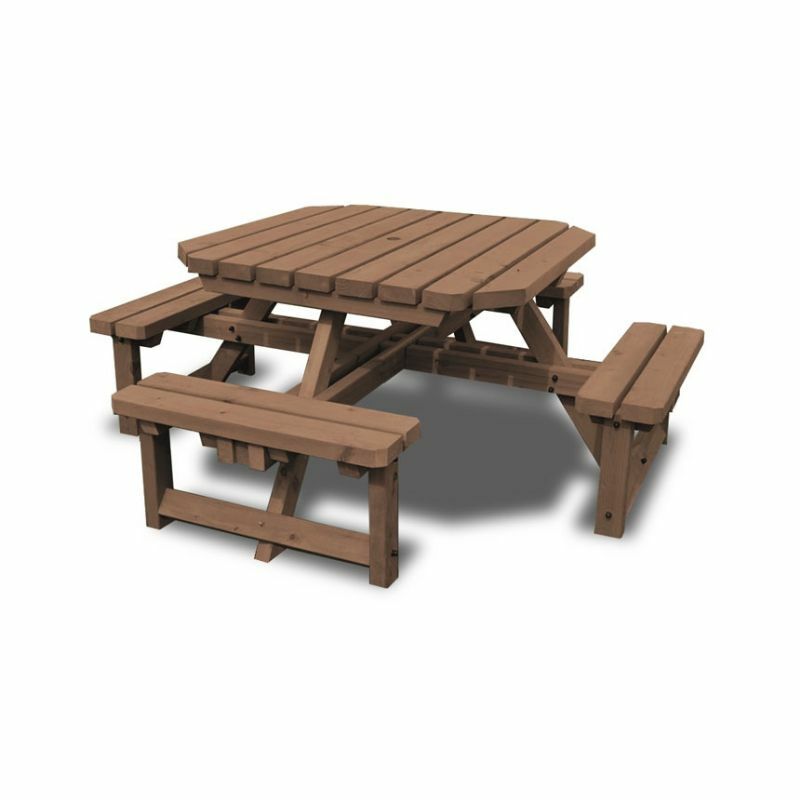 It is crafted from redwood timber and pressure treated to ensure it remains sturdy and durable.